According to the 2015 Broadband report by the United Nations Broadband Commission, there are over 4 billion people, making up over 55% of the world’s population who are still offline. Also, overall growth in internet access is expected to slump from 8.6 % in 2014 to 8.1% in 2015. You must be wondering how that is possible when everyone you know is always on their smartphone, even chatting with friends sitting in the same room? Around 70% of mobile and fixed subscriptions are concentrated in these two regions: Asia-Pacific and the Americas. Even though the report estimates that 60% of the world population should be online by 2021, the gap between the richer and poorer nations will most likely remain wide unless policy efforts are made to bridge that gap. Less developed countries have not adopted the internet with the same enthusiasm. Growing audiences in linguistically diverse areas, such as Africa, India and Southeast Asia, still proves to be a challenge. Most of the world’s languages are not not represented online. The internet mostly caters to those who understand the Latin “a to z” text and digits “0 to 9.” Over half the websites are in English. European languages — Spanish, French, German — and Japanese are used in less than 5% of websites. Many national languages like Swahili and Hindi appear in less than 0.1% of websites. Facebook recently used 100,000 Wikipedia pages for a study and found that only 53% of the world has access to Wikipedia knowledge in their local language. The social network concluded that another 40 languages need to be added so 80% of the world can access relevant content. A multilingual Web is the only way many people will be able to access, understand and use content available on the internet. On the surface, it seems difficult to set up infrastructure in more rural, less densely populated areas. But internet companies have much to benefit from connecting people. After all, internet is still a largely for-profit service. The paper suggests that countries must establish a national broadband plan and introduce affordable internet to get more people online. Even if the business case isn’t overtly compelling, the race to increase Web access is not about the viral cat videos or latest Twitter wars. It’s about improving opportunities. Within rural communities, where business may not immediately soar for service providers, public investment or intervention could assist private companies in continuing business without incurring losses. 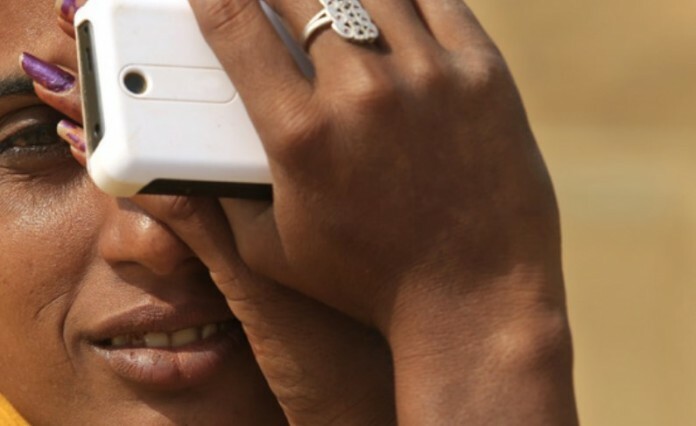 In poorer countries, nearly 25% fewer women than men have Internet connectivity, and this gap rises to nearly 50% in some parts of sub-Saharan Africa. They are also less likely to own mobile devices. For women hailing from these low and middle income segments of society, internet availability could be their key to a better life. The disadvantage that they face, as compared to the men in their countries, can be eliminated as the Web will allow them to be literate, access jobs and learn about and exercise their rights in private and public spheres. Why an iPad Mini is a Bad Idea?